Ms. Heart is a wine enthusiast on her personal wine journey who found most books on wine either too textbook, too long, or packed with information she didn't need or want to know. Eventually, she was collecting the information that she found pertinent to enjoying wine without a degree in viticulture. She thought others might like to have the short cut to the core material as well. Thus was born the idea for The Little Wine Guide. So, join her on this wine discovery journey! 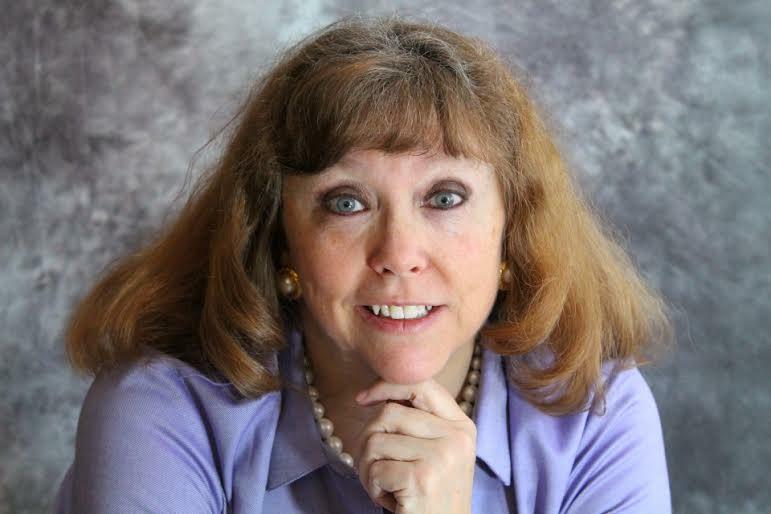 Ms. Heart has a Bachelor's degree in Business Administration and has worked in Fortune 500 companies and Department of Defense most of her life. She is a Colorado native who loves the mountains and wildlife, but doesn't ski, and currently volunteers at a cat shelter, played clarinet for a short time, and dabbles in drawing, watercolor, and acrylic painting. Don’t know much about wine? From Cabernet to Chardonnay, from buying wine to enjoying it; this jam-packed little book removes the mystery and makes learning about wine fun. The Little Wine Guide is presented in a conversational tone and helps you discover what interests you in the world of wine as you embrace your personal wine style. 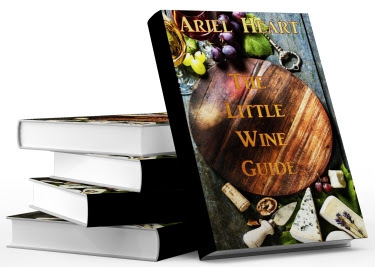 The Little Wine Guide is available at Amazon. You have decided it’s time to learn a little about wine. You don’t want to get carried away, but you would like to get a handle on why you like some wines yet others are just yuck. Maybe you were at a friend’s house and the wine your friend raved about tasted nasty to you, but the recommendation at the restaurant was the best wine you have ever tasted. Perhaps that guy or gal in your life enjoys wine and you want to know some basics at least. You have come to the right place my friend. This book is your hack for wine, your quick start guide that provides a foundation and will give you ways to discover and enjoy wine your way. Such as, throwing your own wine tasting so you can experiment with wine and have a good idea of what you are actually doing. No need for a hefty book that you won’t read but may end up as a doorstop. Wine can be fun and interesting, and I’ll prove it. In this guide you will be provided with the critical basics to jump-start your wine education and do your own wine tasting for yourself or with friends and family. We will follow two imaginary people in this guide, Michael and Jessica. We will help both of them meet their wine education goals and learn alongside them in the process. Michael is your average guy who never thought much of wine; it doesn’t go with football or baseball. But Michael is seriously dating and his gal likes wine, her parents even collect wine. Michael wants to make a good impression on his potential in-laws, so he is looking to get a quick wine education before the big dinner where he meets them. He isn’t planning on impressing anybody, but he wants to share in the wine experience and converse with some knowledge. We will give Michael the foundation he needs to skate through the important dinner and even be able to share a little about what he likes using the language of wine. Jessica is single and building her career. It’s time to leave college keg parties and jungle juice behind and prepare for the client entertaining and high-powered social mixers she will be expected to partake in. She needs to understand what she likes, and navigate the champagne luncheons and wine socials without blinking an eye. We will get her on her feet and help her find her own wine style and taste. As always, drink responsibly and don’t drink and drive. Ariel is giving away a wine basket! By entering the giveaway, you are confirming you are at least 21 years old. One winner will receive a beautiful wine basket. This giveaway begins April 4 and ends on April 29. Winners will be contacted via email on May 30. **No compensation was received for posting. This post is part of a promotional tour. Freda's Voice is not responsible for the prize shipment, lost, damaged or stolen prizes. It would be nice to read a book on wine that's written in a conversational tone and is easy to understand. This book sounds great! I don't have a clue when it comes to wine so it would be nice to learn a little more. I do enjoy it however. I have a couple of small wine guide books. I have such a hard time choosing new wines. This would be very helpful.